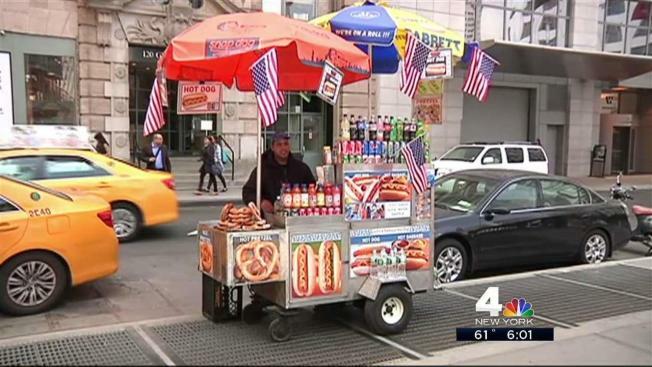 A hot dog vendor is feeling the heat after an NBC 4 New York I-Team report exposed him for selling outrageously overpriced food to visitors near ground zero. 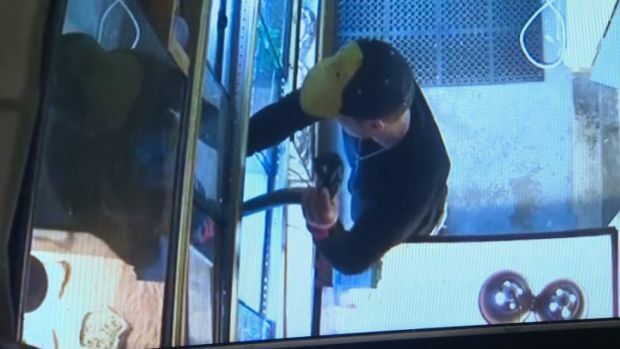 The vendor, Ahmed Mohammed, was back on the job Wednesday, hours after the I-Team report aired Tuesday night showed him charging up to $30 for a hot dog. This time, he was surrounded by a crowd of reporters and cameras who picked up on the I-Team report -- and the prices were a whole lot cheaper now that city officials said Mohammed is under investigation. "It's not legal if he's not posting prices," said Julie Menin of the Department of Consumer Affairs. Still, Mohammed claimed he didn't understand why media were descending on his stand. Later in the afternoon, Mohammed put the I-Team on the phone with his boss, who owns the cart. The owner, who identified himself only as Abdul, said Mohammed is new at the job, and they'll post the prices soon -- including one stating a $2.50 price for a hot dog.